You know the feeling. You look across the room and see that dust has accumulated yet again on your living room end tables, TV stand, mantle, etc. Didn’t you just take care of that? No one likes having a dusty home and it is true that it seems to settle and build up nearly as fast as you remove it. Grace Home Cleaning is happy to take care of the routine of regular dusting for you. In our line of work, we have found a few places in the home that seem to be virtual magnets for that annoying dust. We have also uncovered some tips that work best when trying to keep your home dust free. With the vision and mission of helping people reduce stress, save time for the things that are important to them, it’s no wonder that our company, Grace Home Cleaning, has been this successful. To our family, friends, clients, and community for their unconditional support, you help us in more ways than you could ever imagine and, for that, we will forever be grateful! It’s almost the time to start making those New Year’s resolutions. We know that many make them, so why not hire a weekly cleaning service, to ensure that 2018 is stress-free! Making a few subtle, but essential changes in your weekly routine can ensure you have the time for all the things that bring you joy in life as finding extra time hard. We suggest starting with taking a look at the things you do every week that you don’t enjoy. For many, housework and cleaning is one of those things. So you’re ready to put your home on the market. We don’t have to tell you how much work it is to get your home ready to sell. From making the minor repairs to home cleaning to decluttering and staging, it’s a whole lot of work. One thing you can do to help lighten the load when you get ready to put the “for sale” sign in the yard is to hire a professional home cleaning service to add sparkle and shine. Prospective buyers look for a lot of things when they are shopping for a home, but cleanliness is the one thing that makes an immediate impression when they open your door for the first time. It will be hard for buyers to imagine themselves in your home if they notice the dust bunnies hanging from your light fixtures. 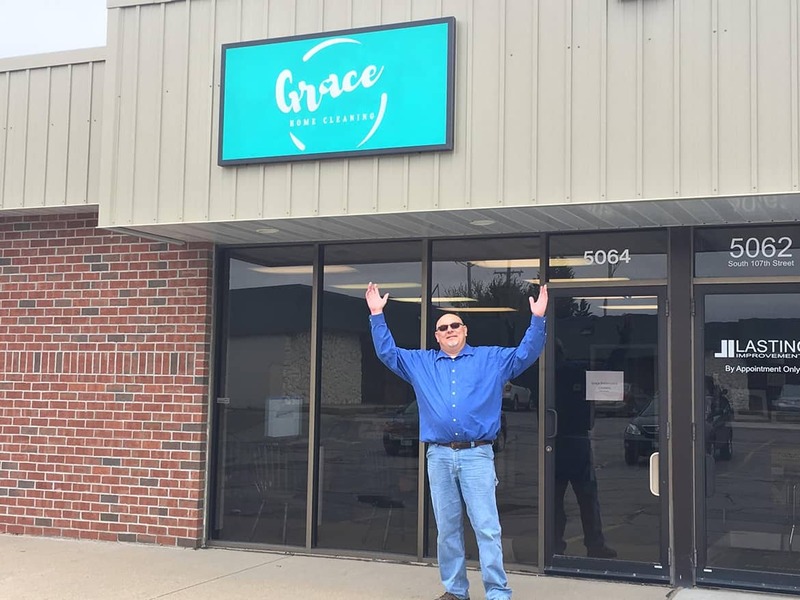 When we meet with potential residential customers for Grace Home Cleaning, I like to think of it almost like an interview. I want to be sure the homeowner asks important questions of me, just as I want to be certain the services we provide are a good fit for their family. It is really important to realize that not all cleaning services operate in the same manner or perform the same services. Just as policies and procedures are variable, so are the ultimate results and satisfaction you might experience if you fail to ask important questions up front, only to find out later that you’ve made some incorrect assumptions. 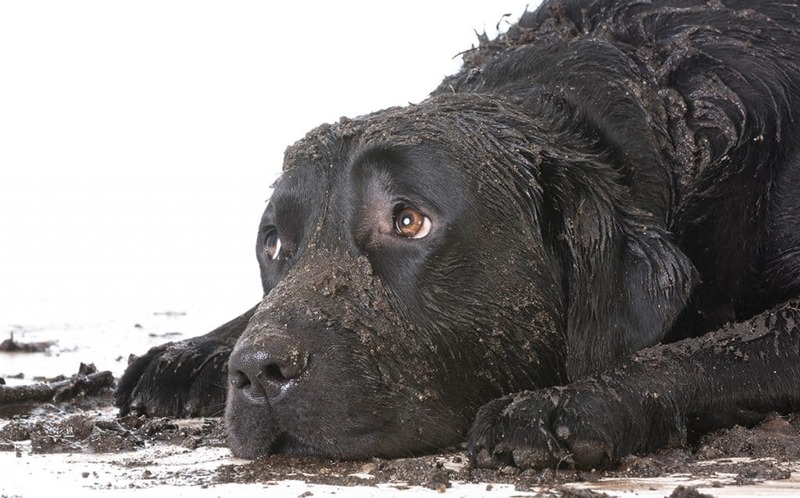 We get this question from a lot of customers: “What do I need to do before your professional cleaning crew arrives?” We think it’s worth taking just a little time to explain why it is a good idea to take a little time to “clean up before the big cleanup.” We know that seems counterintuitive. After all, you’re paying a professional home cleaning crew to do this for you, right? But the truth is, if you want our crews to do the best job we can, it does require just a bit of preparation on your part. Fall Allergies? Omaha Home Cleaning Tips to Stifle the Sniffle. 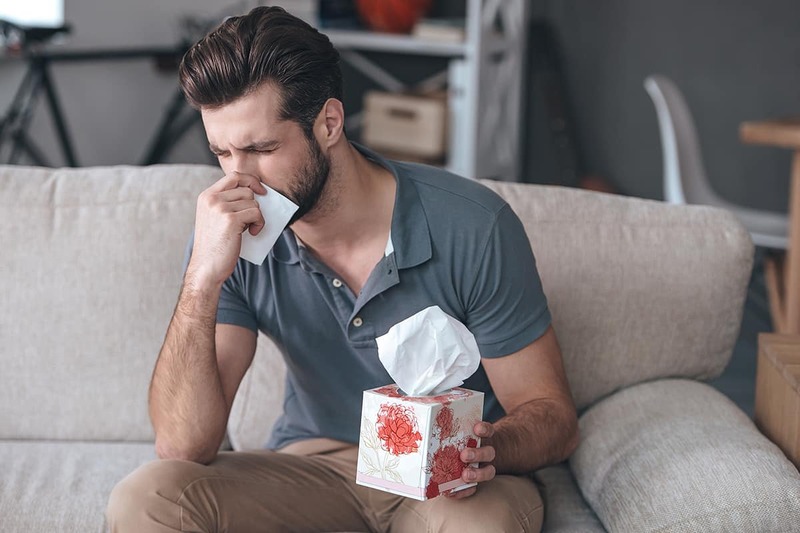 If you are an allergy sufferer, fall is one of the times when many find themselves all too frequently reaching for a tissue to catch a sneeze. While there isn’t much that can be done to control the falling leaves, the dust in the air or to eliminate the allergens wreaking havoc with your sinuses, there are a few things you can do inside your home to help minimize the irritants that contribute to this seasonal annoyance. One of the best things you can do is to keep Grace Home Cleaning coming on a regular schedule to help you maintain a clean and dust-free home. In fact, the American Academy of Allergy, and Immunology recommends regular housecleaning as an effective way to rid your home of many allergy triggers.